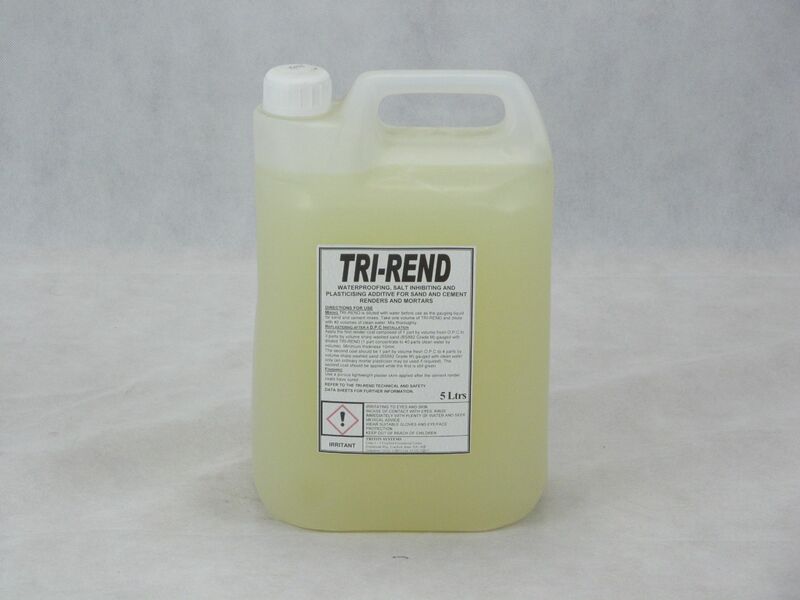 Triton TRI-REND is a water and salt resistant additive for cement mortars. 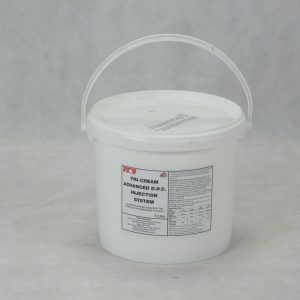 Added to properly formulated mortars, Triton TRI-REND improves workability of the mix and after curing, imparts water repellency and salt resistance. 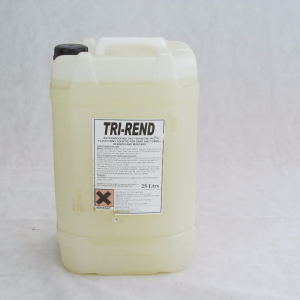 In addition Triton TRI-REND reduces the amount of water required to provide a workable mix and hence produces a more dense render. 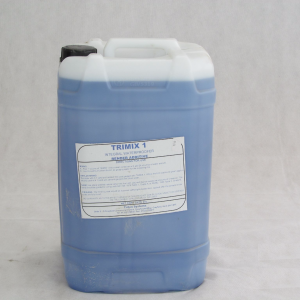 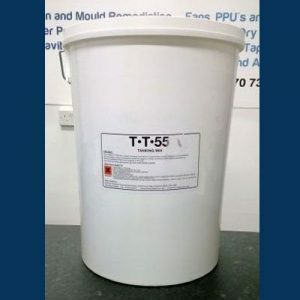 TRI-REND is particularly recommended for use in mortars used for internal cement rendering (re plastering) of walls affected by rising dampness.